Just when you think nothing is happening anymore cause of summer lazyness…the opposite is the case. 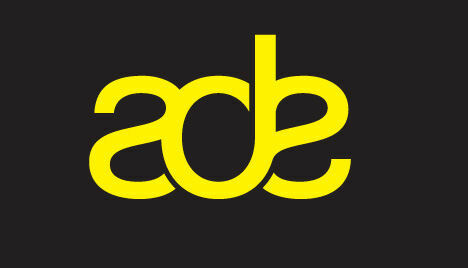 We are more than busy to get the next prototype ready for the Amsterdam Dance Event Soundlab in october. 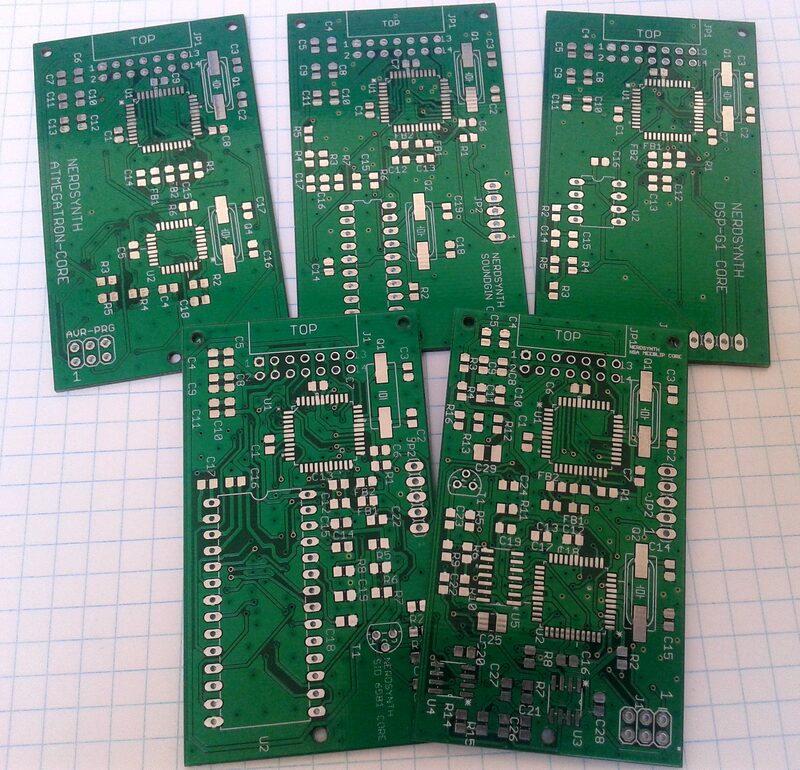 Prototype manufacturing for the new mainboard is very close and we already received the PCB’s of 5 different Nerdsynth Sound Adapter (NSA) prototypes. In the next days we will present the first few NSA-cartridge designs to you. 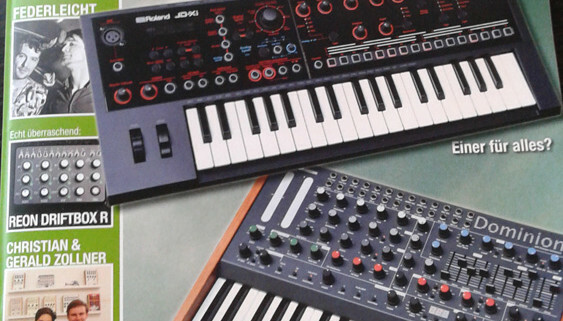 Nerdsynth mentioned in Synmag magazine! https://xor-electronics.com/wp-content/uploads/2015/07/synmag-1.jpg 780 563 Bram https://xor-electronics.com/wp-content/uploads/2017/08/xor-logo-brown-beige-300x87.png Bram2015-07-02 22:18:532015-07-02 22:46:19Nerdsynth mentioned in Synmag magazine! One step further to the real deal. The Nerdsynth will be part of the Amsterdam Dance Event in october and can show it to the big audience. As part of the ADE Sound Lab we will receive funding to get the new and hopefully final Nerdsynth prototype ready. After playing some live concerts and showcases it’s time to give some information about the development progress again. We are very busy getting the new prototype ready which will contain all features we decided on for version 1.0. 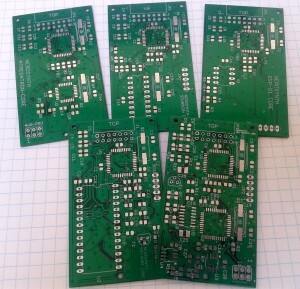 Hopefully there will be enough time to draw the PCB and get it to the manufacturer before the end of the year. Then we can solder and build a new prototype in early 2015. Jan and Thomas will do their best to achieve this. Our new team member Bram will redesign the Nerdsynth website in the meantime so it doesn’t look so boring. Nerdsynth is going on the road again! After a performance in Rotterdam and one in Hamburg the Nerdsynth will travel to Copenhagen. Thomas AKA Frau Holle AKA FirestARTer will perform with a prototype of the Nerdsynth on September 6th at Mikrodisko CPH #3! He also will do a showcase so don’t miss it.